We pride ourselves on providing comprehensive roofing solutions while treating each and every single one of our customers like family. From the time you walk into our office, contact us by phone or e-mail, our team will listen to your needs. Our sales team will answer your questions and provide you with specific roofing solutions to meet your specific needs. You’ll be treated with care and respect because we understand a new roof is a big investment in your life. 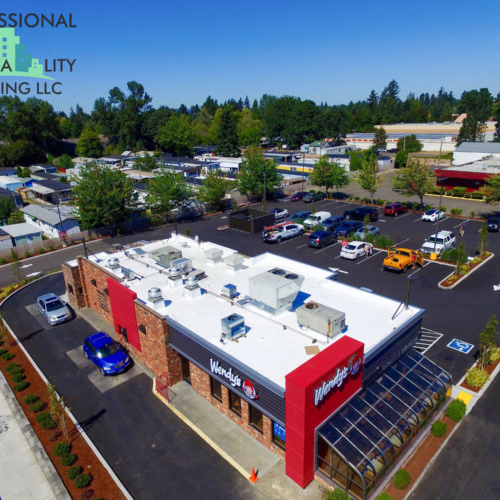 If you decide to choose us as your roofing contractor, we have a duty to provide you with an outstanding customer service experience along with a top quality roofing installation. We are backed by the industry’s leading warranty’s giving you the peace of mind you seek when exploring roofing options. 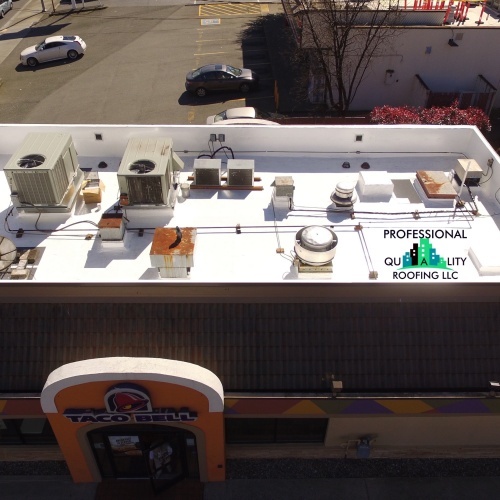 Duro-last provides their most popular 15-year NDL (no dollar limit) with consequential damages commercial roofing warranty. This means if during those 15-years your building and what’s inside of your building gets damaged due to material failure or contractor installation, Duro-last will pay for new materials, labor, and the objects inside as well. 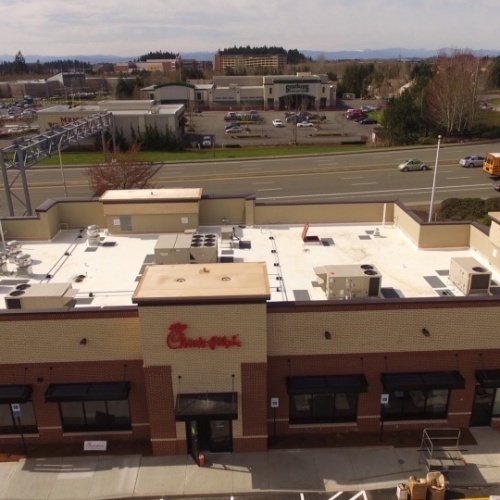 Even though we’re an Elite Master-contractor installer of the Duro-last roofing systems, Duro-Last always sends out their roofing inspector for a final roof inspection. The Duro-Last inspector does a hands and knees inspection of our project before providing us with their warranty to make sure your roof has been installed according to their specifications and their high standards. Duro-last single ply membrane roofs are the green choice. Post industrial scrap is up to 100% recyclable at the manufacturing level. The product contains up to 7% post industrial recycled content. Mechanically fastened membranes and job site waste can be recycled into roof walkways and flooring. The white reflective roof can increase your buildings energy efficiency, especially during periods of high demand. 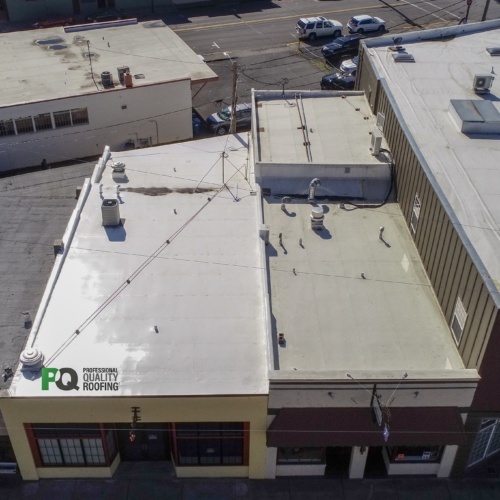 Recyclable materials, energy savings, and low long term maintenance cost are important to us at Professional Quality Roofing. We hope they are to you also.